The Alaska legislator accused of slapping a woman during a hotel room encounter is stepping down, according to a letter he released Friday. 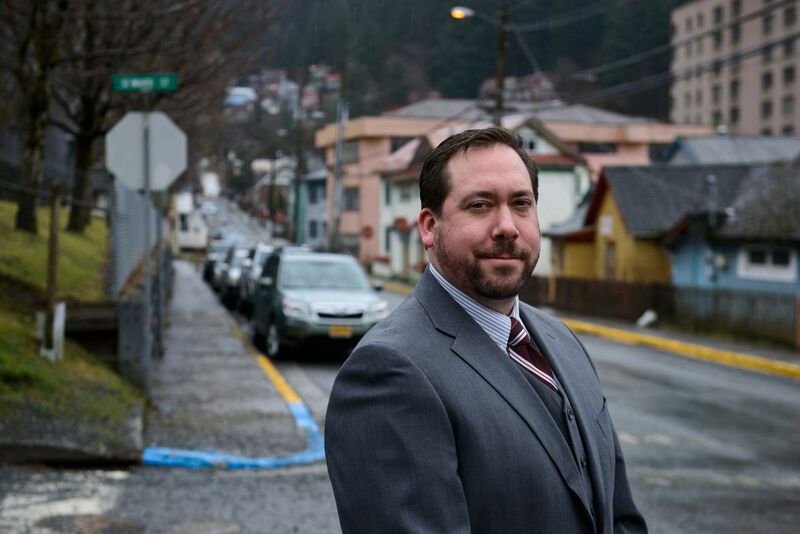 The resignation of Rep. Zach Fansler, a Bethel Democrat in his first two-year term, came less than a week after the Juneau Empire published a story in which the woman accused him of slapping her twice in the face after a night of drinking last month. No criminal charges have been filed against Fansler, though House Speaker Bryce Edgmon, D-Dillingham, has confirmed the existence of a criminal investigation into Fansler's conduct. Fansler's letter said he's leaving "to dedicate more time to personal matters." "My constituents need a representative who can devote her or his full attention towards advocating on matters of great import to the Yukon-Kuskokwim Delta," he said, referring to his Southwest Alaska region. "Unfortunately, I am unable to do so at this time." Fansler didn't respond to a phone message Friday. His attorney, Wally Tetlow, said Fansler is "innocent," adding: "We deny the allegations." But Tetlow refused to say what, specifically, Fansler denies. "It's a tragedy because obviously, no charges have been filed," Tetlow said. "But he feels like he can't represent his constituents in the Legislature with these things hanging out there." The woman who accused Fansler of slapping her told the Empire she's glad the uncertainty is resolved, even though she's disappointed that the legislator "is avoiding taking responsibility for his actions" in his resignation letter. She added that she's comforted by how seriously House leaders, who called for Fansler's resignation, took her report. Fansler's resignation letter is undated, which means it will become effective Feb. 12, according to state law. Once Fansler steps down, Gov. Bill Walker will have 30 days to name his replacement. Democrats from Fansler's Southwest Alaska district are expected to give Walker three names to choose from, though the governor has the power to pick any registered Democrat. Party members from Fansler's District 38 are scheduled to meet Tuesday in the hub town of Bethel to elect a new chair to lead their selection process. Fansler's aides have continued to work for his district through the week, including by attending hearings at the Capitol. "I work for the region. This does not define us, and we will not be diminished," Michelle Sparck, one of Fansler's aides, wrote in a Facebook post Monday. "If anyone had scheduled meetings, we are still here if you want to speak about your important issues. We will continue to be as legislatively proactive and responsive as much as humanly possible while the system is engaged to address our representation." "Quyana," she said, using the Yup'ik word for "thank you." She added a couple of hashtags: #persist, #vote and #activecitizenship. Fansler's resignation is the the third by a state legislator in the past two months. In January, Wasilla Republican Sen. Mike Dunleavy stepped down to seek the GOP nomination in this year's gubernatorial election. His seat has not yet been filled by Walker. 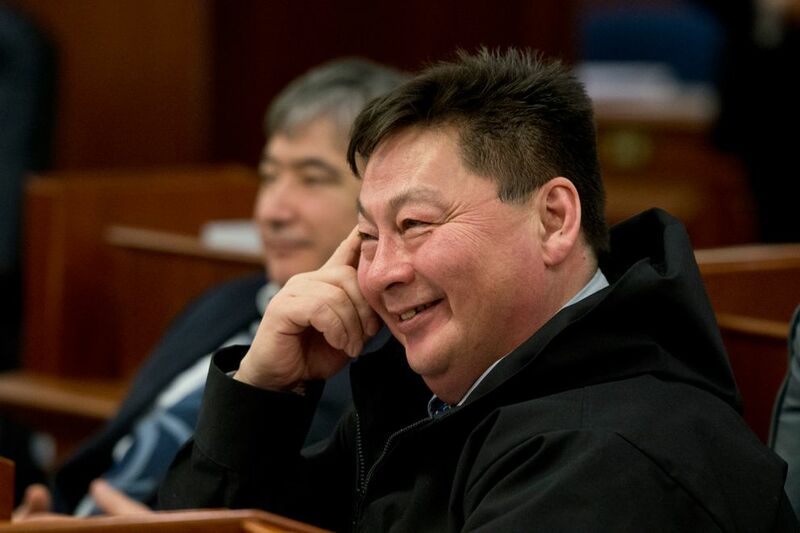 In December, former Rep. Dean Westlake, a Democrat from the Northwest Alaska village of Kiana, said he would resign after being accused by seven female staffers at the Capitol of making unwanted sexual advances. His replacement, Democrat John Lincoln of Kotzebue, was sworn in Wednesday. Both Westlake and Fansler were elected to their first terms in 2016 and helped change control of the state House from a mostly Republican majority to a largely Democratic one. Colleagues and friends said this week that they were shaken to hear of the allegations against Fansler. Sparck and her three colleagues in Fansler's office — two of whom are women — issued their own statement Friday. "Like many others, we were shocked and saddened to learn of the allegations that were reported last week in the Juneau Empire about our boss, Zach Fansler. Those allegations came as a surprise to us as (he) always treated his staff and constituents with respect and professionalism," the statement said. "These are very serious allegations that warrant full and careful consideration, and Mr. Fansler and the victim deserve to have the matter handled within the justice system." One Democrat who helped recruit Fansler to run for the seat, Forrest Dunbar, said he was glad the woman came forward. Dunbar, whose role in persuading Fansler to run was described in a recent Politico magazine story, said Fansler did the right thing by resigning, even as he called the episode "incredibly disappointing." "A lot of people worked really hard to get him elected, especially volunteers in the district, and what he did was a betrayal of them," Dunbar said. Replacing Fansler, he added, "will very much be a process driven by the district."